Here at Melbourne City Hyundai, we strive to provide an outstanding customer experience and our entire team works hard to ensure you get just that. We aspire to provide you with exceptional service and high-quality Hyundai vehicles you can trust. 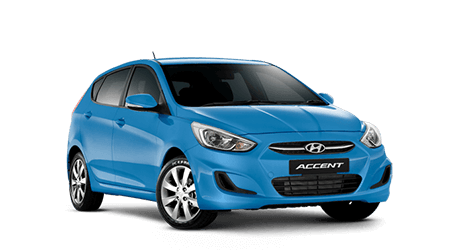 At Melbourne City Hyundai, you’re guaranteed a great Hyundai experience every time. 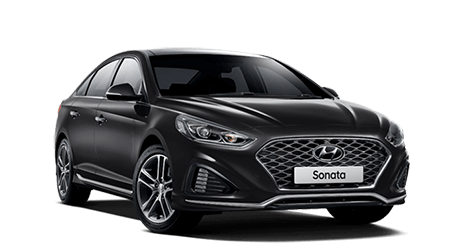 You can now visit our newly built showroom to check out the Latest Hyundai Models, talk to the business managers about our great Car Finance packages or book a Service with our skilled technicians – all in the one location. It is important to our team that our customers drive away in a new or used car that is perfectly suited to their needs, budget and lifestyle. We want to see our customers drive away from our Hyundai dealership excited about their new vehicle purchase and very satisfied with the high level of customer care and service they received. 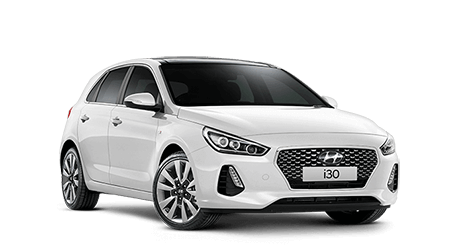 If you have any questions about our South Melbourne Hyundai dealership, please contact a member of our helpful team today.